Since 2008, Barfield Hay Company has been providing the products you need to keep your pets and livestock happy and healthy! Since our beginnings as a hay store, we have expanded our stock to include a wide range of animal feed and dog food, as well as Derksen portable buildings and Safeguard carports. We only offer products from the most trusted brands in the business, because we know you and your animals deserve only the best! 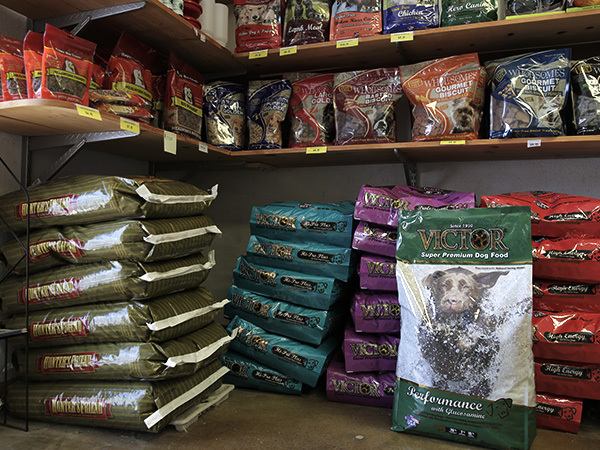 Located in Belton, TX, we are proud to be the largest Victor dog food dealer in the area. Victor offers premium food created from highly nutritious ingredients. We also stock various grades of hay, plus feeds from West Feeds and Total Equine Feed. Let our knowledgeable, friendly team help you out and offer advice on what products and brands are best for your needs! 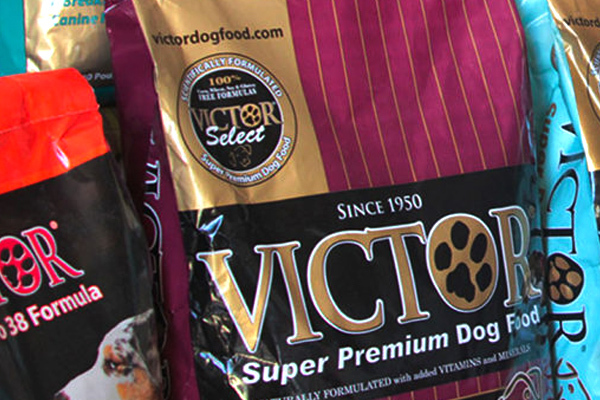 Interested in Victor Dog Foods? For more information about our products, visit us today, or contact us at 254-931-6766. We look forward to helping you find the feed and supplies that work best for you and your animals!